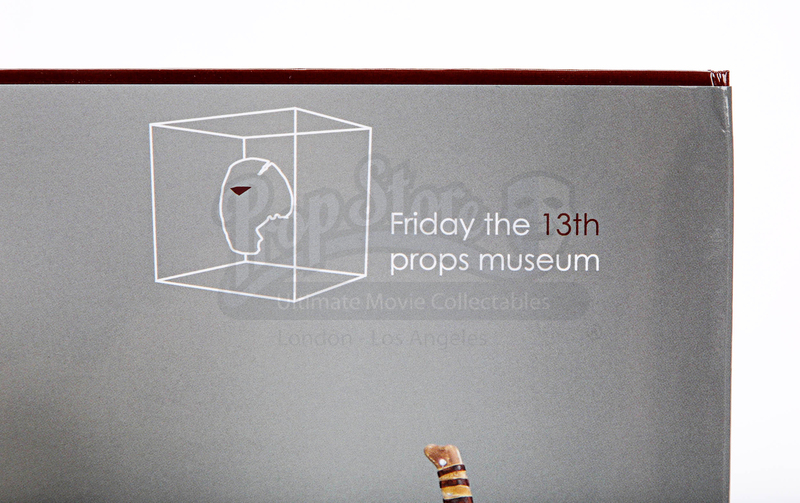 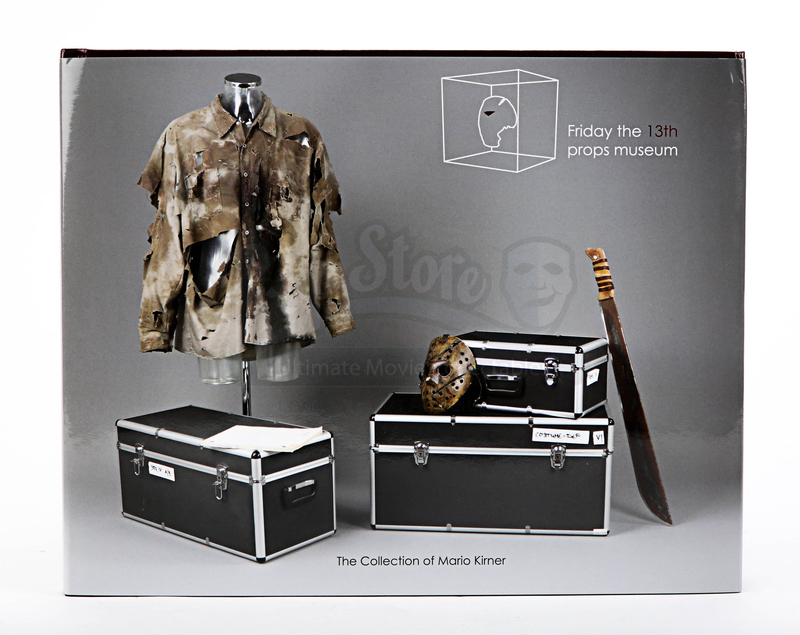 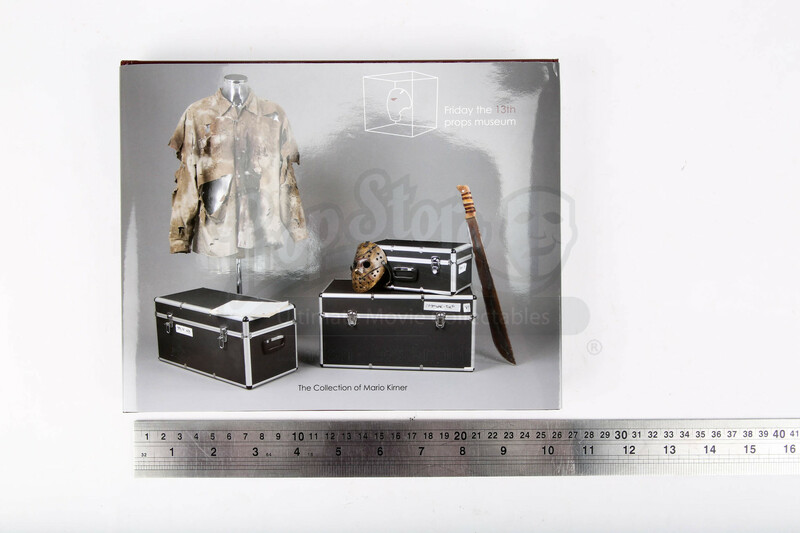 A book documenting the stories behind the props in the Friday the 13th film franchise (1980 – 2009). 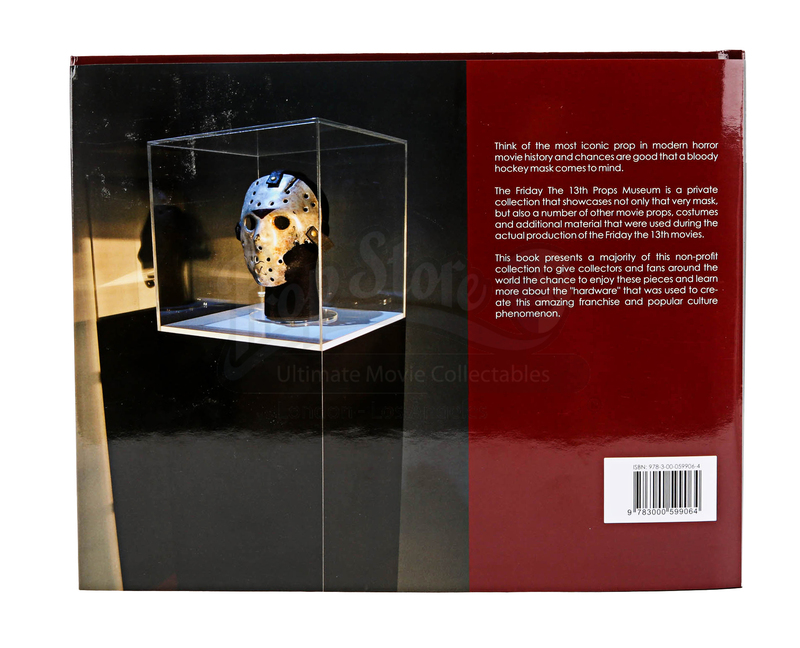 The twelve slasher films (as well as a television show, books and video games) focus mainly on the seemingly invincible Jason Voorhees, who terrorises teens (and anyone else unfortunate enough to get in his way) around Camp Crystal Lake and beyond. 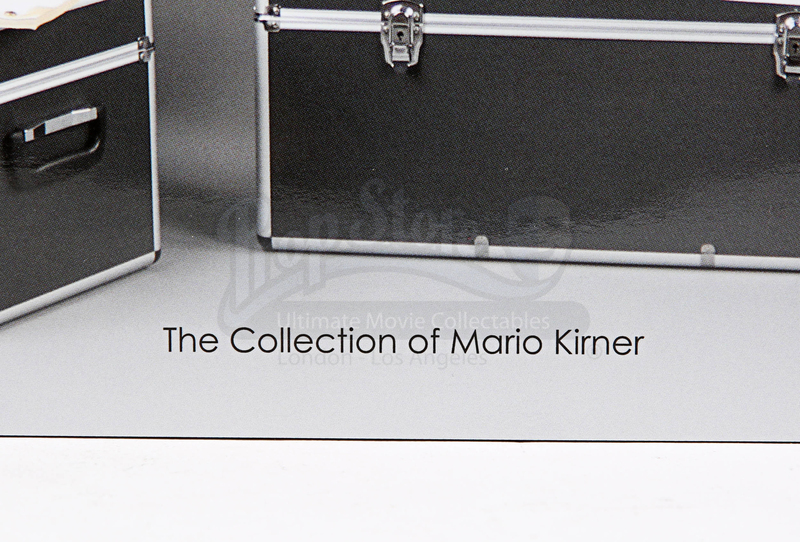 This book is written by Mario Kirner, an avid collector and expert on all things Friday the 13th. 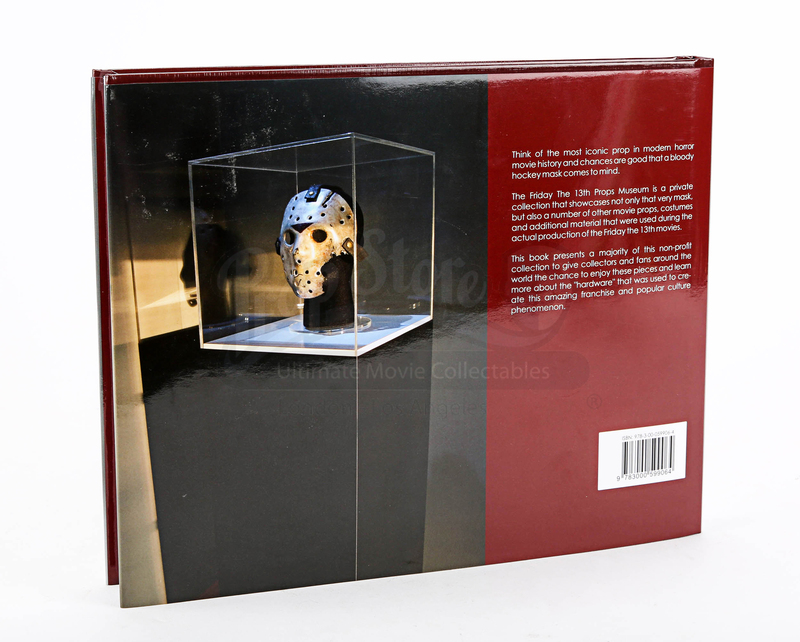 Printed in hardback, the book is 143 pages long and features chapters on the different films in the franchise and the specific props featured in those films. 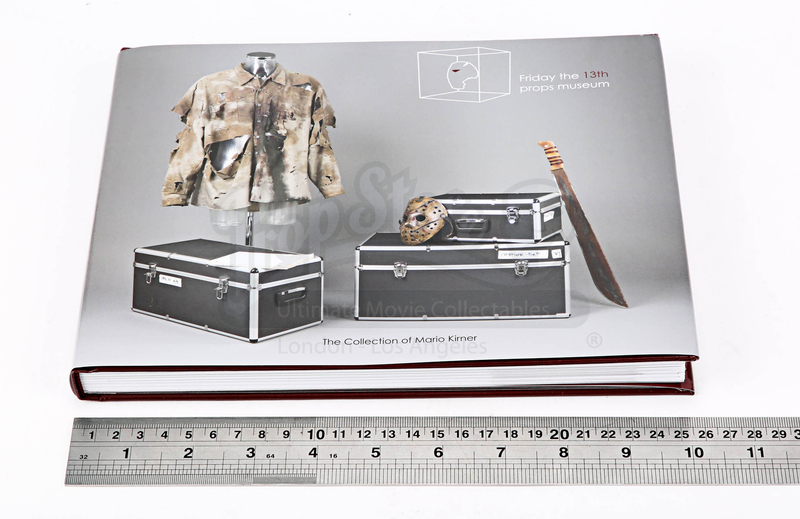 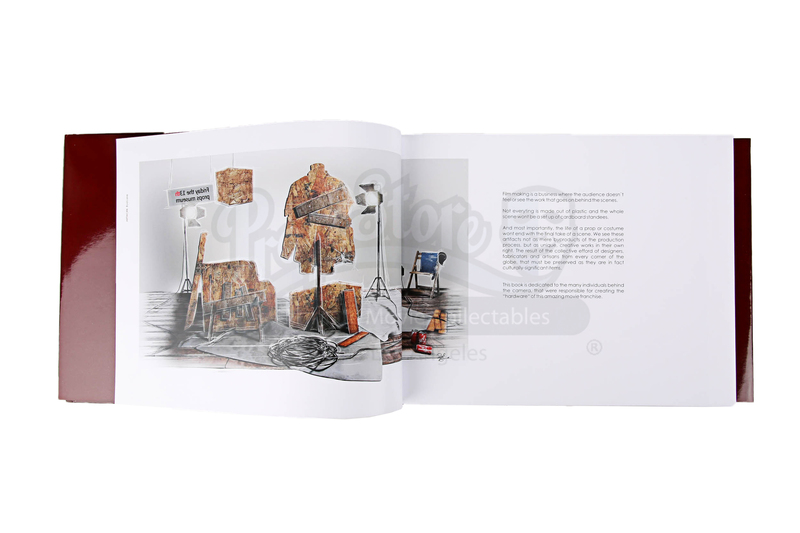 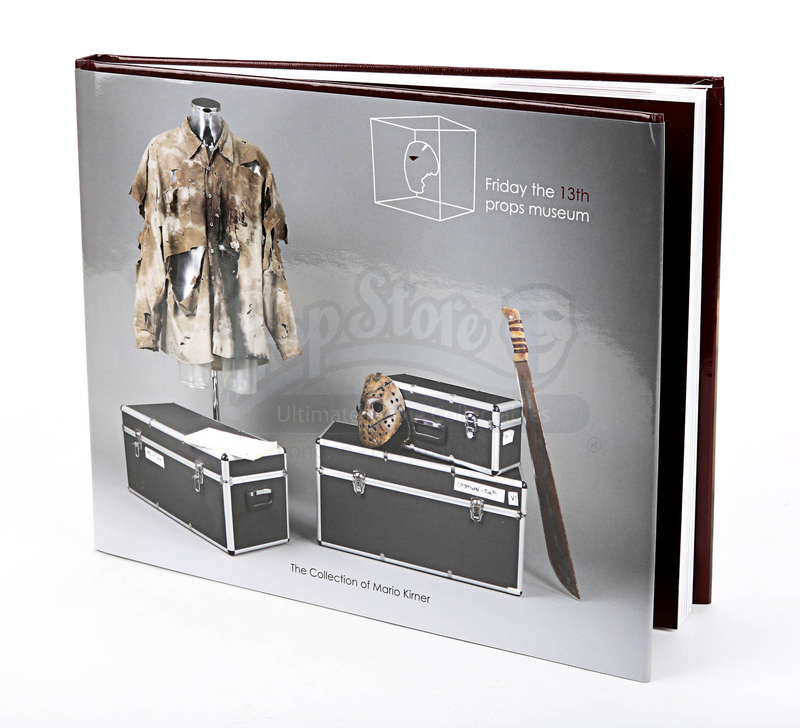 The book contains behind-the-scenes photos from the making of the film, as well as a section at the back where the owner of the book can collect autographs. 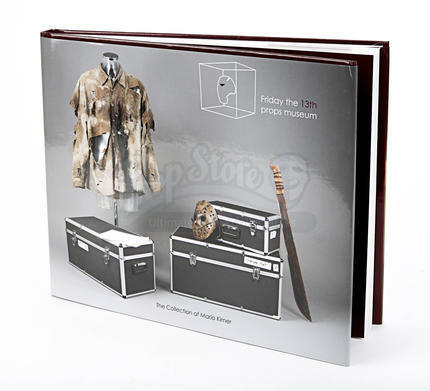 The book comes unopened, wrapped in plastic and in excellent condition.